﻿Medford Window Company is the area's leading expert source for new window installations, window repairs and existing window replacements! We are proud to serve Medford and the surrounding Greater Boston Area communities with the industry’s finest window products. It's our high quality of services that make us the top choice for windows in Massachusetts. 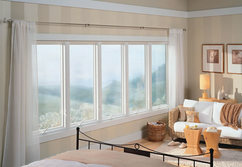 At Medford Window Company, we are committed to quality in our products and services as well as customer satisfaction. No matter the size or length of time required for the services we provide, our entire staff is always striving to achieve the highest level of customer satisfaction in all that we do. Our staff of expertly trained and skillful installers will make sure that your window products meet your needs and are installed properly and promptly. Each of our team members are qualified to work on all window types and have experience working with different window materials as well. The windows in your home should be replaced every 15-30 years, depending on their current condition and material longevity. Not sure how old your windows are? Not to worry! Medford Window Company technicians can inspect your windows, assess their current condition, and make any necessary recommendations regarding replacement or repairs. Every Medford Window Company estimate is accurate and honest. Our technicians will never suggest add-on products or additional services unless we truly believe you need them. We are proud to have the opportunity to serve you, and will work with you to make sure we get the job done right. 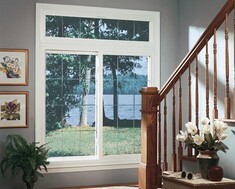 At Medford Window Company, we are committed to customer satisfaction in all that we do. No matter the type of service, we will work to make sure that all of our window installations, window repairs, and window replacement services meet all of your home or business’ window needs while exceeding your expectations! No one likes a company that performs any work on your home or business and then leaves behind a mess. 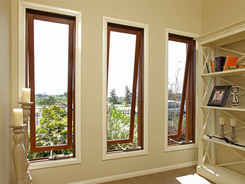 Many windows, whether they’re replacements or new installations, are installed from the outside. Regardless, we will remove all hardware and old materials when we leave. Don’t let yourself feel overwhelmed by the seemingly endless options of new and replacement windows on the market today. Call Medford Window Company and let us help make you to make a well-informed decision that you will be happy with for years to come! We will offer suggestions from top window manufacturers and help you to find the perfect window for your home or office. Our service areas are Boston, Medford, Cambridge, Natick, Somerville, Chelmsford, Chelsea, and Greater Boston area. Medford Window Company has access to many of the top brand names of window manufacturers in the industry. 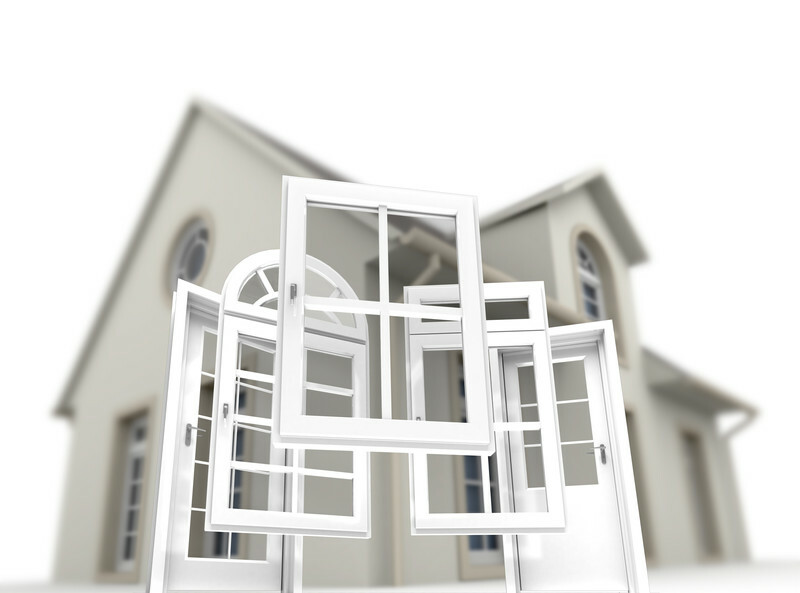 We will utilize our resources to make sure that we find the perfect window for you! Are you interested in learning more about what Medford Window Company can do for you? Contact Medford Window Company for your free, individualized quote today at 781-352-0252 or fill out our online form today to be contacted by one of our staff members. An increase in the amount of outside noise you are able to hear from inside your home. As windows age, they can become less effective at keeping out unwanted noise. They will not sit as well in their frames, and seals that were once airtight will start to lose their effectiveness. Replacement windows will keep out the outside noise and increase your own privacy. An increase in heat levels and possible UV ray exposure. Keeping harmful, excessive amounts of heat and UV rays is important to the safety of your home’s interior as well as your health. UV rays can be harmful even from the inside – if you have large windows in your home that allow large amounts of light in, older windows may not be performing with the optimal integrity at keeping these elements out. There are numerous weather and climate-durable options on the window market today to help shield your home from excessive heat and these harmful rays. A difference in the amount of natural light that is able to enter your home. Natural sunlight brightens up any room and makes any space feel more comfortable. If your windows have aged, they may become discolored or may otherwise affect the light flowing through them. If you notice a change in the light coming through your windows, it may be time to have them replaced. An increase in your energy costs when it comes to heating and cooling. Energy efficiency is arguably the most important characteristic to consider when choosing new windows. If your heating and cooling bills have increased, maybe it’s time to replace your existing windows! Older windows may allow your temperature-controlled air to escape through the seals of the window, which would cause your energy costs to go up. When the weather stripping in windows wears down, it lets air from the outside in, and vice versa. 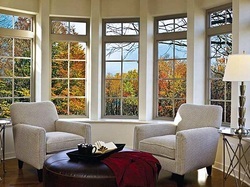 Keep your energy costs low with energy efficient options from Medford Window Company!